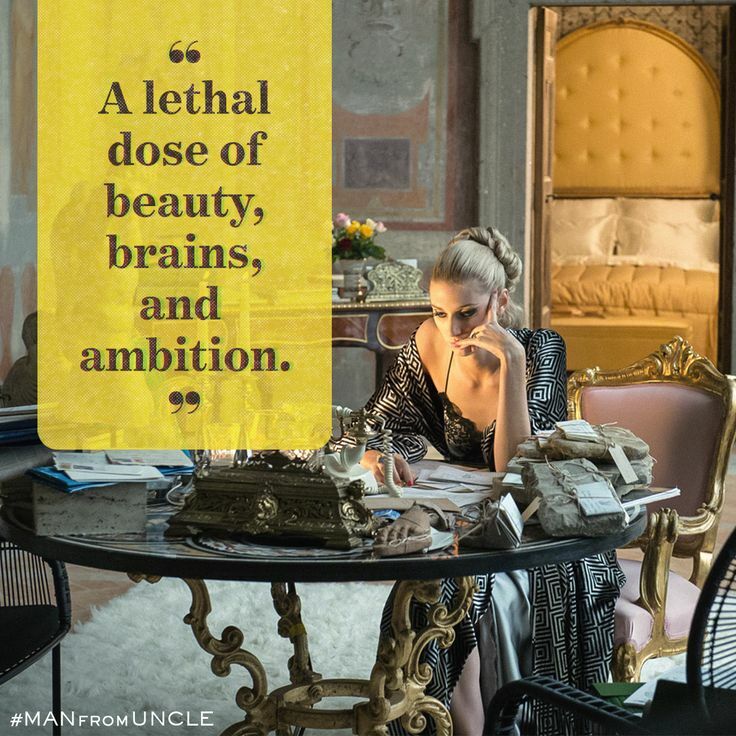 Victoria Vinciquerra from The Man From UNCLE movie – You really need to see it guys ! 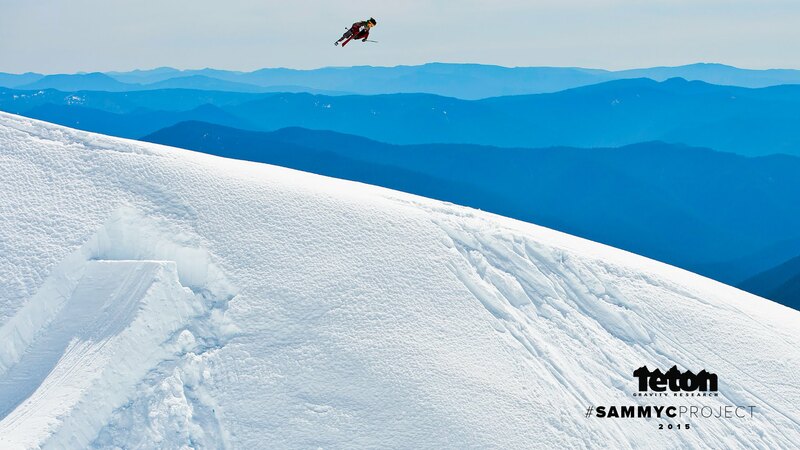 This Ski Teaser will blow you Away! One of the most stylish films!